Registration includes long sleeve tech-knit team shirt. Additional training day on Fridays for competitive rowers*. 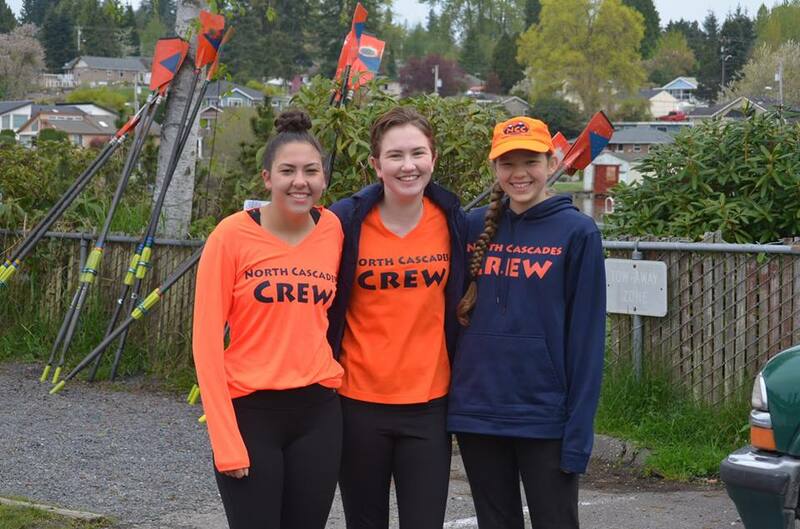 North Cascades Crew adheres to USRowing SafeSport and NCC coaches are SafeSport certified. Registration is limited to the first 20 Juniors. Do not delay – register today! 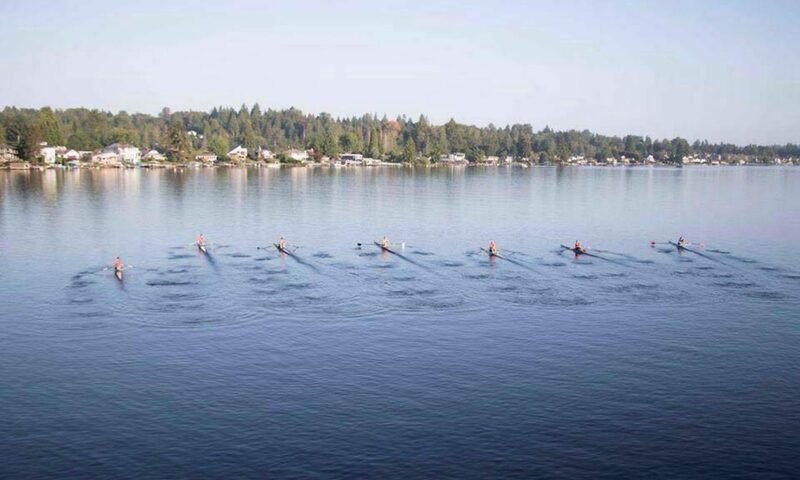 For competitive junior rowers, three regattas in the area are planned, including Regional Youth Championships**. High school varsity athletic letter possible for competitive rowers ages 14 and older. *Friday rowing fee invoiced monthly. Friday rowing expected for competing Junior rowers. **Regatta fees are assessed at the time of each regatta, dependent on participation. For Regional Youth Championships competitors, a fund raiser is available to assist with regatta fees. Opening Spring Season 2019: The North Cascades Crew Joe Rantz Boathouse! Click here to register for Spring Season and pay through PayPal.